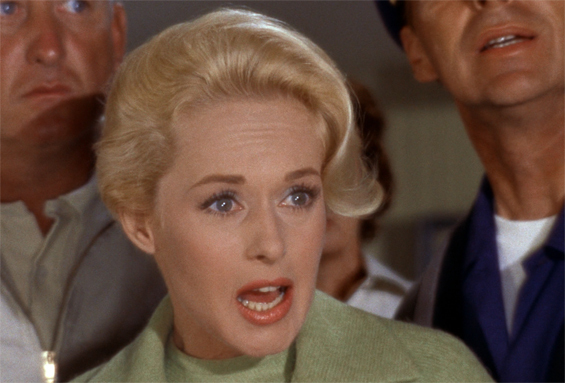 Looking for romance, Tippi Hedren, a rich and wild socialite chases hunk Rod Taylor back up to his small hometown, but ends up fighting for her life when birds organize and attack the humans. 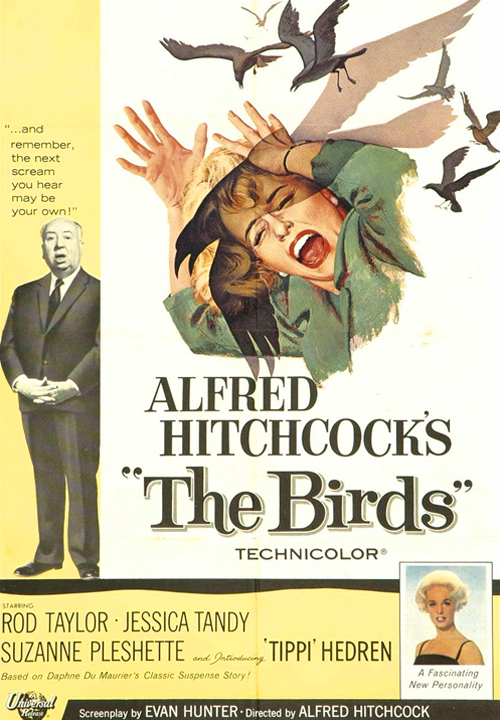 Hitchcock s apocalyptic thriller is the most original and daring of his own films and still breathtaking. 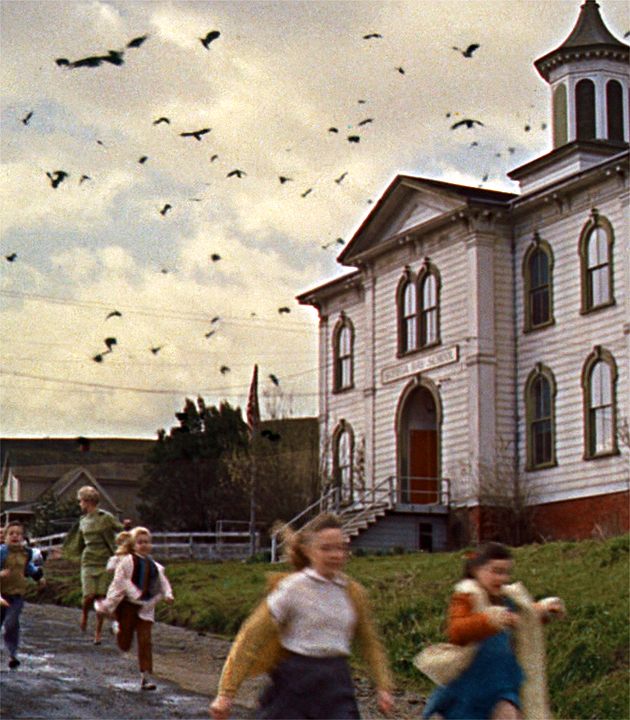 Masterful moments like the sight of thousands of birds swooping down on schoolchildren or a sea of birds laying in wait will leave you screaming! 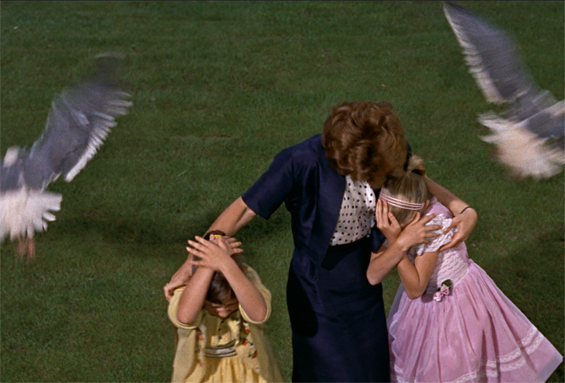 Join us for this special evening in the cemetery with a themed photo booth, a sunset picnic with beer and wine and Hitchcock under the stars.